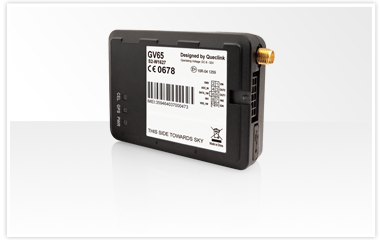 The GV65 series includes two compact GNSS trackers designed for a wide variety of vehicle tracking applications. The series includes multiple digital/analog I/Os that can be used for monitoring or controlling external devices, and has a 1-wire interface for iButton driver ID or temperature monitoring. 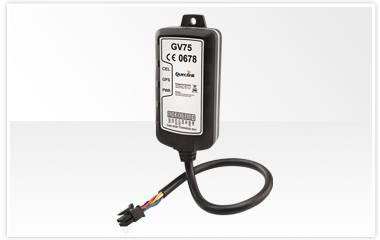 The GV75 series includes two GPS trackers designed for watercraft and water sports applications. The series boasts an IP67 compliant waterproof case. Their multiple I/O interfaces can be used to support a wide variety of external accessories.